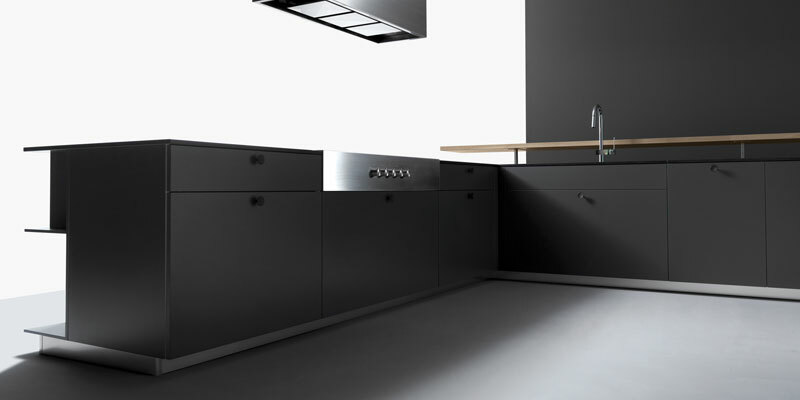 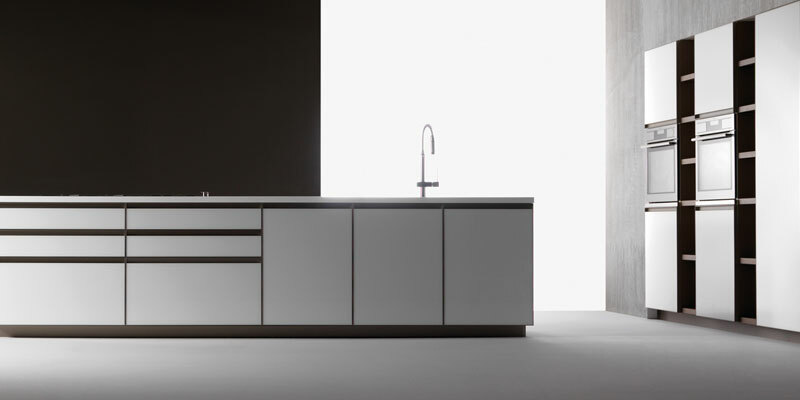 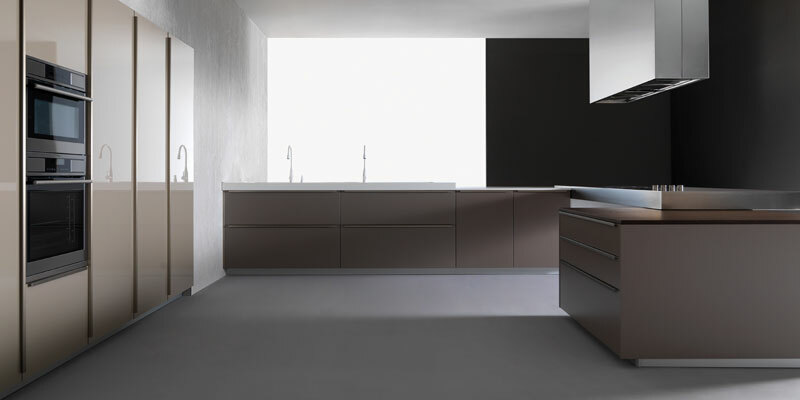 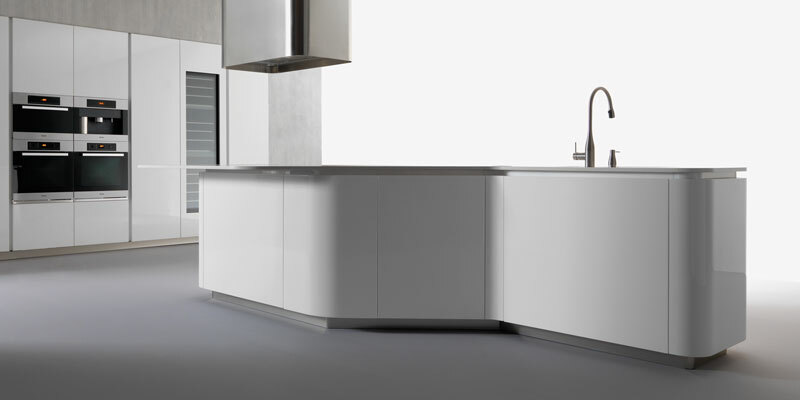 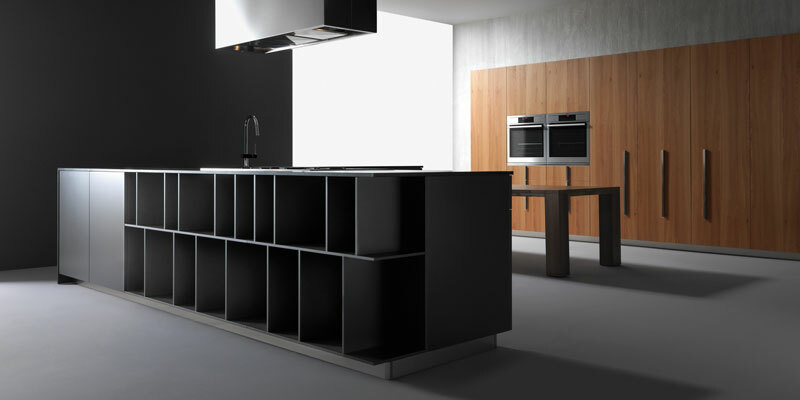 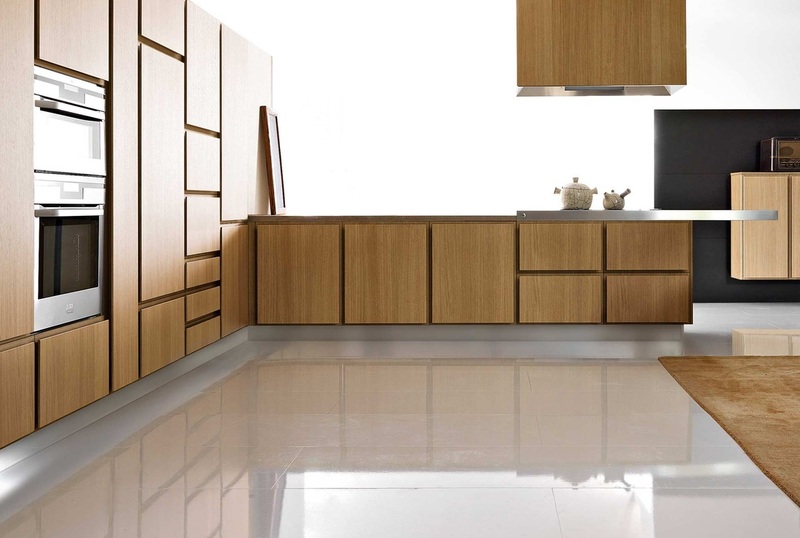 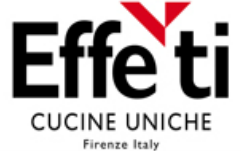 Effeti Cucine - Red Star Cabinet Co., Inc.
Red Star Cabinet Company proudly presents Effeti Cucine. 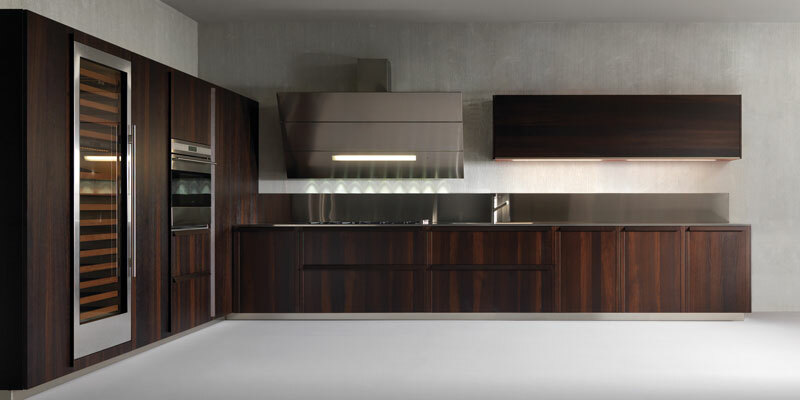 Featuring modern and sleek designs manufactured for over 40 years in Florence, Effeti offers a unique take on Italian craftsmanship and design. 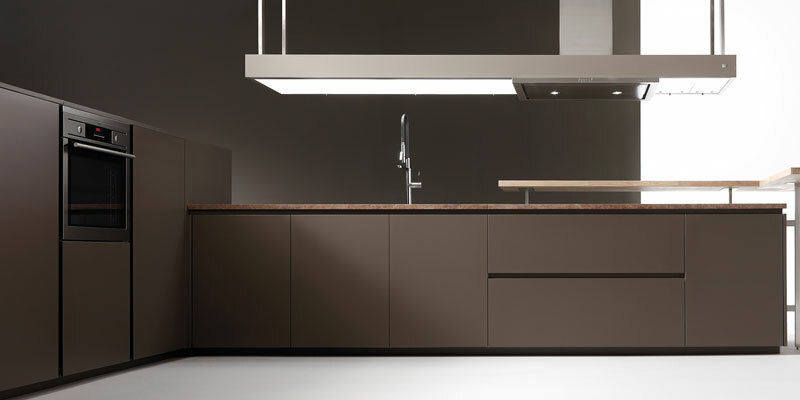 The entire production line for its kitchens are completed on premises at their 650,000 sqft factory. 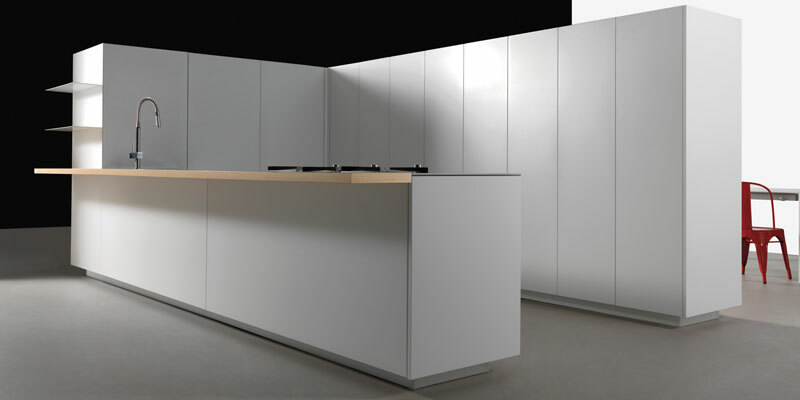 From woodwork to metals and alloys, to painting, varnishing and finishing, all production is completed on site, ensuring a flawless finish you would be hard-pressed to find elsewhere in the world. 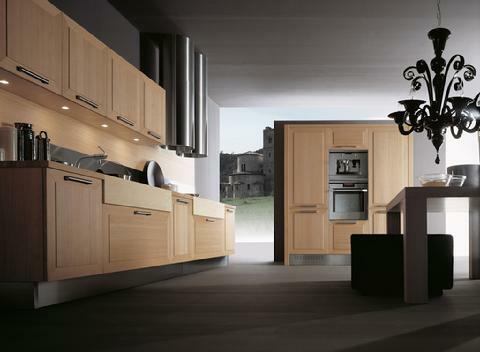 We invite you to explore the collections today. 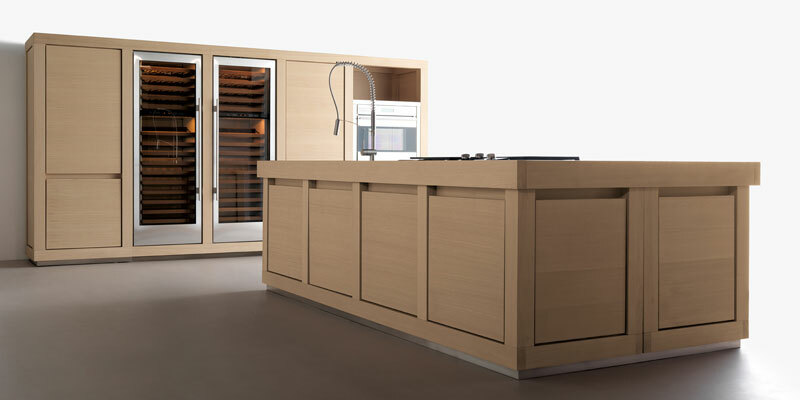 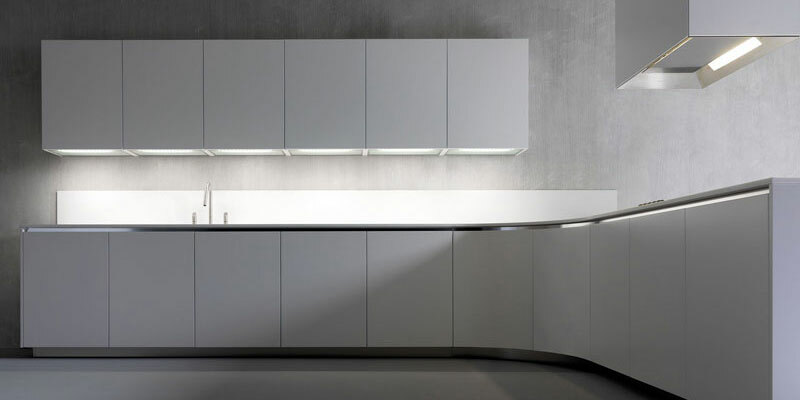 For more information about Effeti Cucine, or to schedule a showroom appointment, we welcome your email or call us at 631.694.6200.